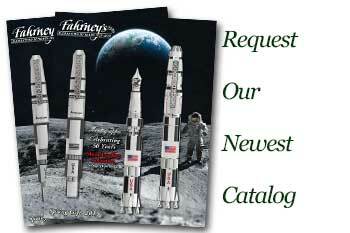 Order your Pilot Sterling Silver Turtles Rollerball Pen today from FahrneysPens.com. Fine Pens, Refills & Luxurious Gifts – great prices & fast shipping. 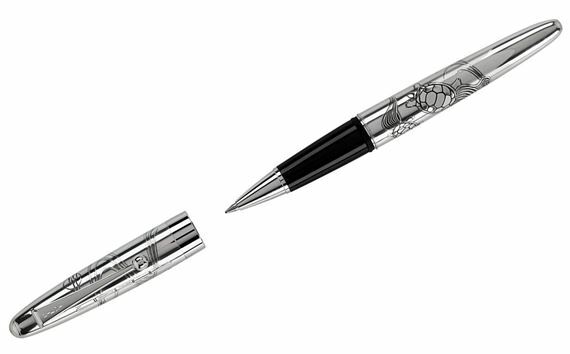 Inspired by symbolic Japanese images from nature, Namiki creates these incredibly beautiful pens for its fabulous Sterling Silver collection. Hand-wrought, solid sterling silver is intricately engraved with artistry and skill on the pen barrel and cap. Presented here is the awe-inspiring Turtles motif rollerball. Also available in a matching fountain pen.